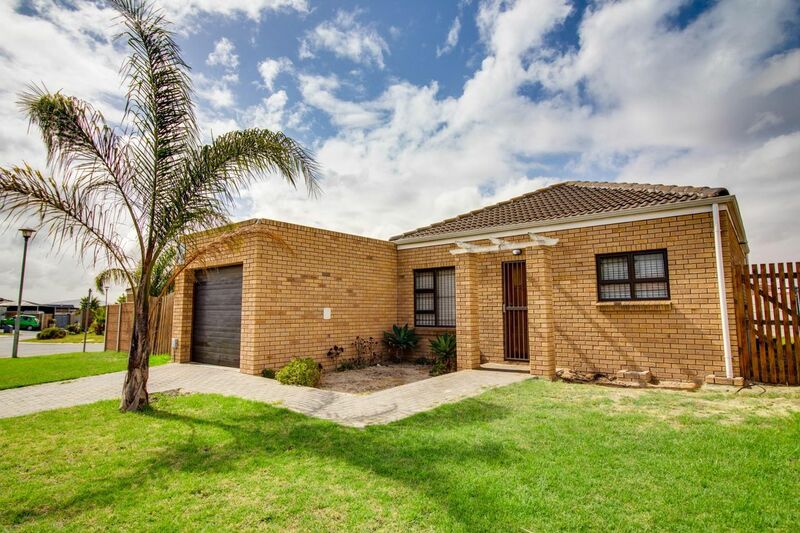 Sign up and receive Property Email Alerts of Houses for sale in Viking Village, Kraaifontein. This is truly a smart, low maintenance home, neat and stylish. Kitchen with under counter oven and hob and granite tops. Open plan living area. 2 spacious bedrooms and a sizeable backyard that can be sculpted to your style. Outside braai area, ideal to enclose as an extra living area. Open plan living area. Single garage with remote door and direct access to house. Don’t miss this one if you’re planning on purchasing in the area. Sign-up and receive Property Email Alerts of Houses for sale in Viking Village, Kraaifontein.